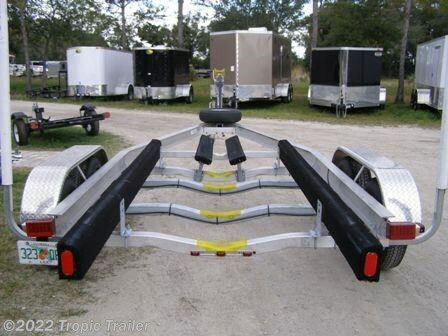 Magic Tilt Tandem Axle Fits Boats 22-24 Ft. 6,000# Capacity. 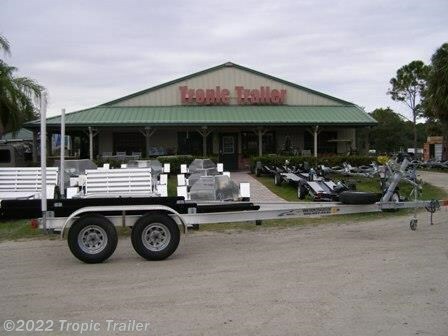 Call our Rental Department for more details! 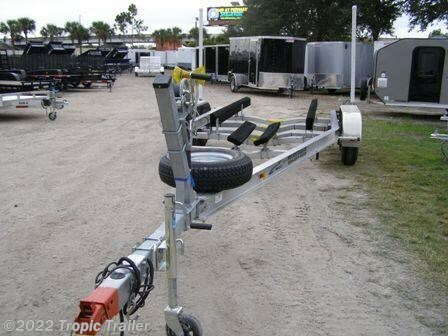 All of our rental trailers are also FOR SALE call for best price!